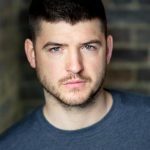 Oliver Bennett’s new play, Eureope After The Rain, is to premiere at the Mercury Colchester next month starring former EastEnders actor James Alexandrou. Europe After The Rain is a theatrical and funny exploration of what waking up in a post-EU Britain might feel like. Winner of the Mercury Playwriting Prize 2017, an award created to support new plays and new playwrights, Oliver Bennett’s first full-length play is a comedy about immigration, globalisation, love and loss. Imagine. The USA has pulled out of NATO and refugees from the Ukraine are flocking into Western Europe. Meanwhile, on a ‘fake beach’ somewhere in Middle England, Will, Max, Yana and Marta are gathered to find out whether the unfolding general election is really going to put a populist party into power and change their lives forever. Cara Nolan directs James Alexandrou along with Simon Haines, Natasha Kafka and Anna Koval. Oliver Bennett started writing short pieces for the RADA Festival which include Patronised Horses and Unoriginal Sins. 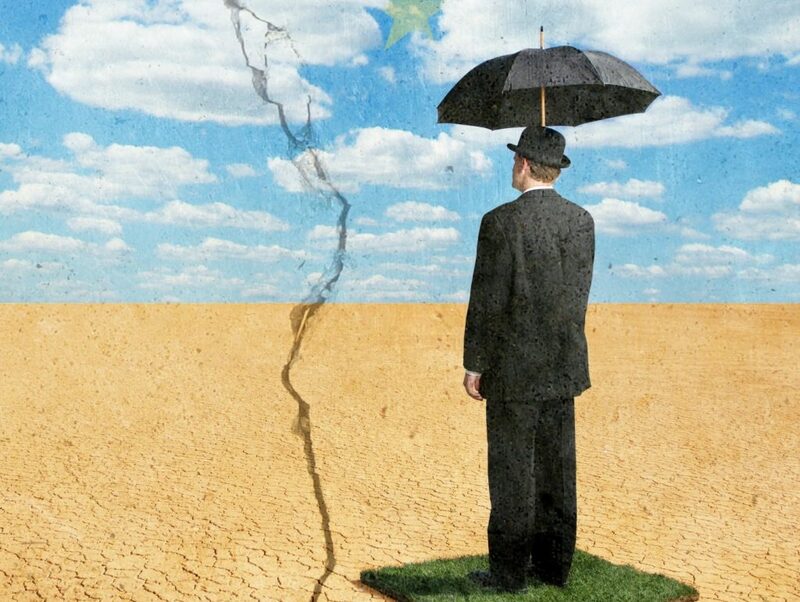 Europe After The Rain is his first full length play. Europe After The Rain plays in the Mercury Studio from May 25 – June 9. 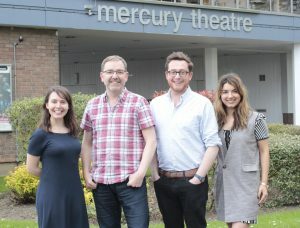 ***Mercury Theatre Colchester & theatrical publishers, Josef Weinberger, are launching a new national playwriting competition to find the very best and most diverse new British theatre writing talent in the UK. Amy Carbonero (Marketing Manager), Daniel Buckroyd (Artistic Director), James Cawood (Head of Plays, JW), Amelia Madan (Plays Department, JW). The Mercury / Weinberger Playwriting Prize will be looking for previously unperformed plays that have the ambition, appeal and theatricality to fill larger theatres, with the desire of getting the very best new work published and into production over the next few years. The winning entry will get £5,000, a publishing deal with Josef Weinberger Ltd and the possibility of a full production at the Mercury Theatre. The online portal for entries will open on May 25, the closing date is 20 July 2018 and winners will be announced week commencing 5 November 2018. There will also be an additional award, The Mercury / Weinberger Future Voice Award, designed to recognise young talent between the ages of 16-25 years. The winner receives £500 and a rehearsed reading of their play. Daniel Buckroyd, Mercury Artistic Director, stated today: “The Mercury is committed to originating new work and supporting the development of emerging talent. “In fact our 2018 programme is built around this focus, with two newly commissioned adaptations, a brand new British musical called Pieces Of String, and the premiere of Europe After The Rain by Oliver Bennett, the winner of last year’s Mercury Playwriting Prize. “So this partnership, with such an established champion of new work as Josef Weinberger Ltd, is incredibly exciting, as we seek to include the very best new work in our programme in Colchester and on tour”. James Cawood, Head of Plays at Josef Weinberger, said: “Josef Weinberger has always been a proud home to the work of some of the finest playwrights of the last century. 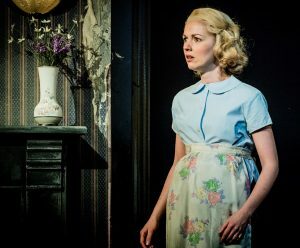 “We are honoured to look after the stage rights of Bergman, Miller, Steinbeck and many others whose work entertains, engages and inspires theatre goers and practitioners across the globe. “While our history is a vital part of our identity we also look to the future and have, over the years, unearthed many exciting new voices. “I want Josef Weinberger to be a name synonymous with new writing, a home where new writers are supported and developed and where their careers can flourish”.